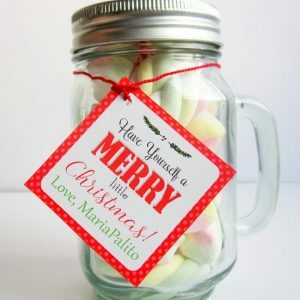 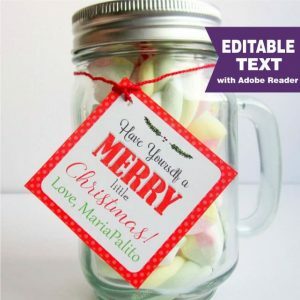 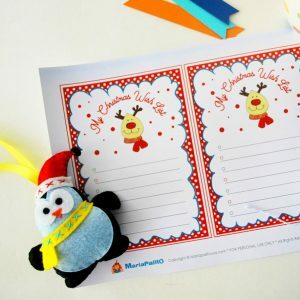 This Christmas Wish List printable file is for 2 5×7 inches lists, for you and your kids. 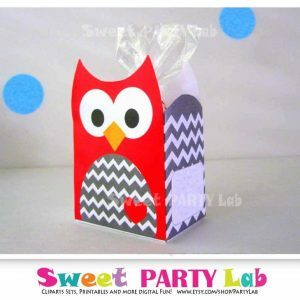 You can print 2 per page. 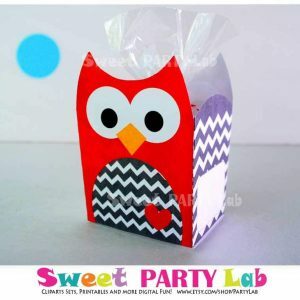 This listing is for printable Red Owl Party Favor Box PDF file.